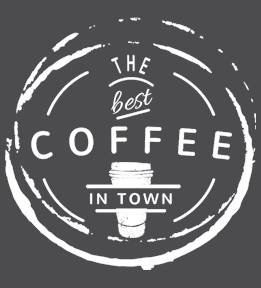 Create coffee t-shirts for coffee lovers and coffee shops. Design them yourself or begin with one of our coffee templates. 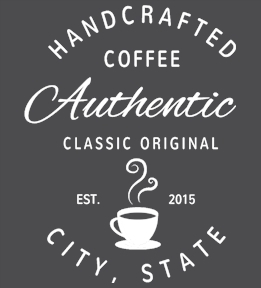 Own a coffee shop and need new swag? UberPrints is perfect for creating your branded coffee apparel. 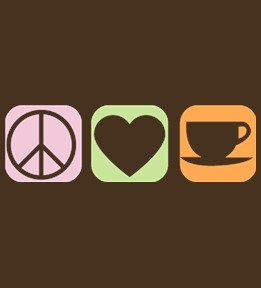 Just a coffee fanatic that wants to wear coffee tees? We also can help you there! We offer hundreds of product styles and colors to design on, from economical low cost options to supersoft tees. 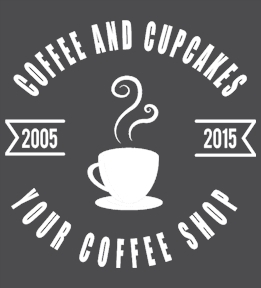 We have tons of great options for your custom coffee t-shirts. 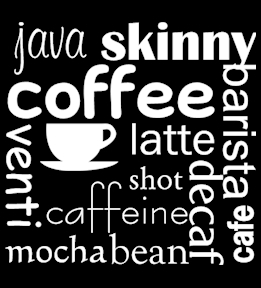 Upload your logo or design a shirt online using coffee clipart and text. Screen prints are great for large bulk orders while single or small shirt orders are created through our digital printing process. Just select your product, design your shirt, and order right online within minutes! We're here 7 days a week to answer and product, design or ordering questions you may have. We want you to love your custom coffee t-shirts so don't hesitate to call with any questions!